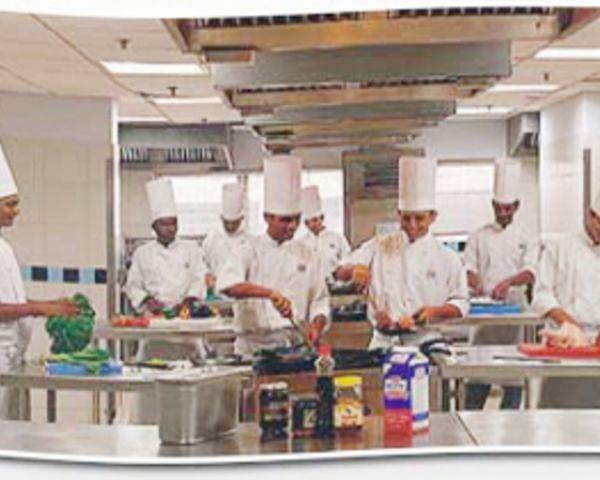 IP Nehru Academy of Hotel Management offers Diploma in Food & Beverages (F&B) Services, Cookery (Food Production), House Keeping (H.K), Front Office (F.O), Catering Management, Hotel/Hospitality Management, Advanced Diploma in Hotel /Hospitality Management, B.Sc. Hotel Management and Tourism, P.Gd. Hotel Management and Tourism. 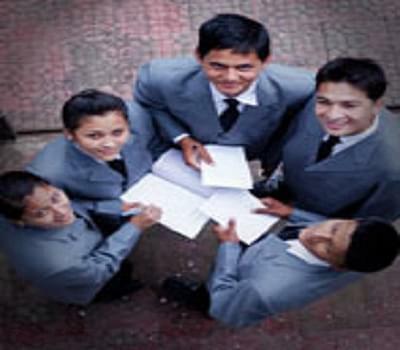 The college having a department of training & placement is the backbone of any institute. From the very beginning, the college lays greater emphasis on student’s industrial training. The colleges also have practical training for the hotel management students is an integral part of the curriculum and in-built into the programs of study. The college classrooms are well furnished with all modern facilities. The college having computer lab which is well equipped with latest technology. The purpose of the lab is to make the student aware of the machinery and familiar with the Computer. The lab is designed in such a way where the students can get the basic knowledge as well as of various software packages of the Hotel Industry with Latest version. The college faculties have a variety of teaching and learning techniques which are employed to impart knowledge and skills to students at IP Nehru Academy of Hotel Management in its various departments.